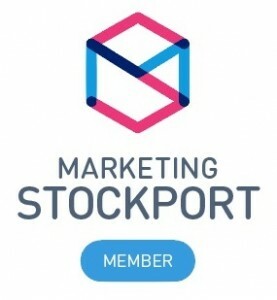 We’ve had the privilage of working with some fantastic businesses and people thanks to Twitter and one such person has been Sheila Foley @MarketAngelsLON who runs a networking hour on called @AwardingMothers #MumsInBizHour. She was wanting a striking new brand and was keen to use a shade of magenta for the primary colour. The networking hour takes place every Monday between 8pm and 9pm. Simply use the hash tag to get retweets and network with fellow women in business. 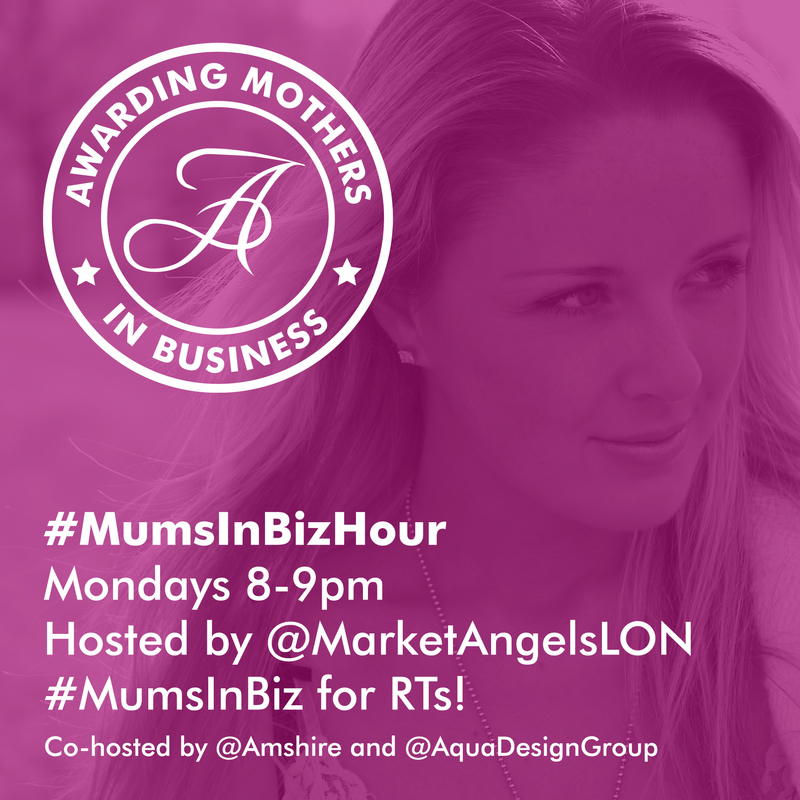 Use #MumsInBiz to get retweets outside of the hour. There is a winner chosen each week and they receive a custom badge.